We are delighted to welcome you to our school website. During the years our pupils spend with us, we share a whole range of experiences in which they can develop and learn the skills, knowledge and understanding needed for the future. We take our distinctiveness as a Church school seriously and encourage everyone to care for one another, focusing on the values of peace and reconciliation. We strive to provide an environment which enables children to achieve high academic standards, to develop an understanding of self and others and to care about the world in which they live. Studley St Mary's C.E. 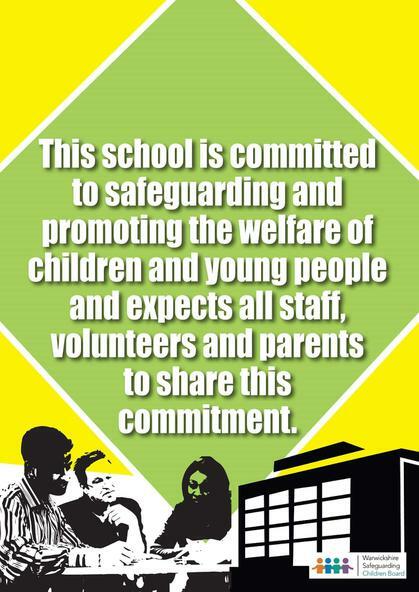 Academy is part of the family of academies within the Diocese of Coventry Multi Academy Trust.